A Reader's Adventure! 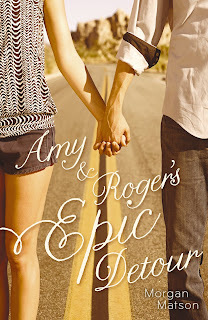 : Amy and Roger's Epic Detour Contest! Amy and Roger's Epic Detour Contest! Sounds great right? Well you can win a copy of this fun fascinating book! Just fill out this form. 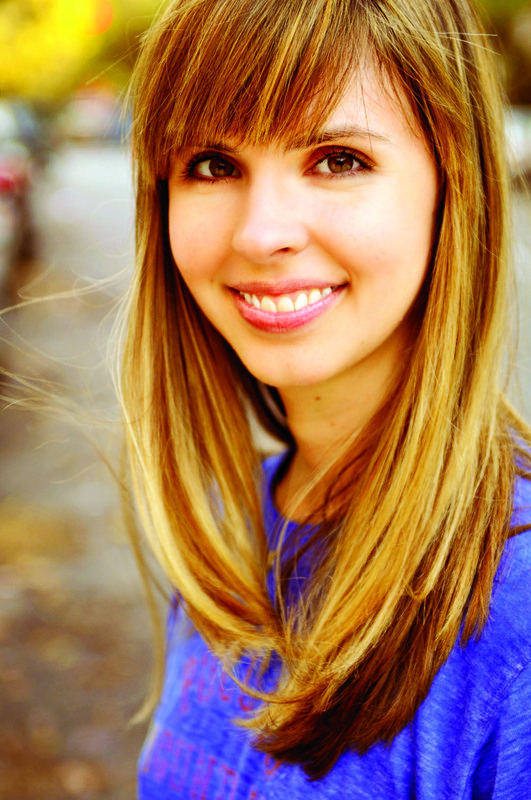 Here is more what other authors have to say about is compelling debut novel! "One of the most touching, irresistible, and feel-good road trips I've been on in a long, long while. 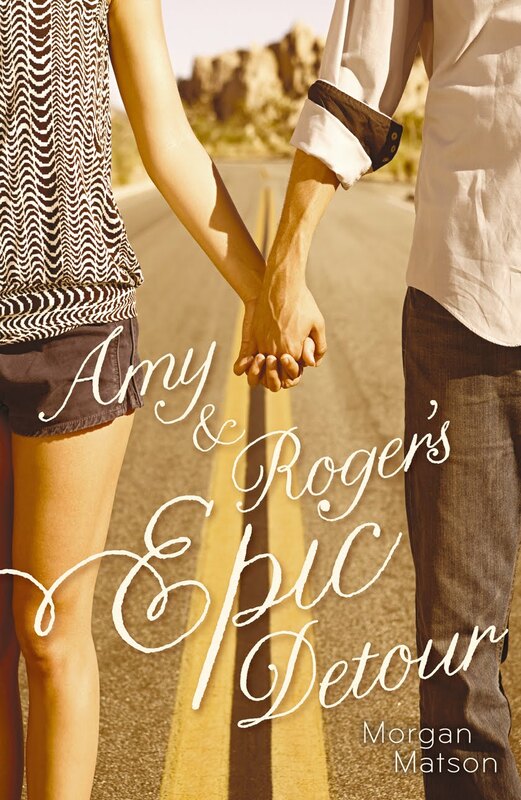 AMY & ROGER’S EPIC DETOUR is a book to love." —Deb Caletti, author of Honey, Baby, Sweetheart; The Queen of Everything; The Nature of Jade, and more! I know you want to get your hands on this book, so enter! This contest ends June 1st at 8:00 PM Central Time and is U.S.A. only (sorry) And make sure to check out my review of the book. Reminder Amy and Roger's Epic Detour Contest!